Armenian Prime Minister Serzh Sargsyan said in a statement on Monday he will resign from his post. 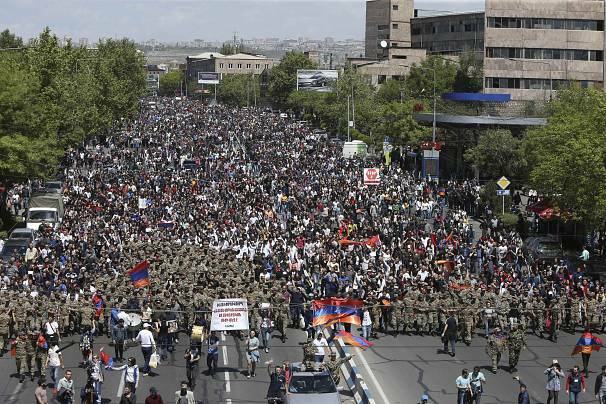 Days of protests had followed a decision from Armenia’s parliament to allow Sargsyan, who has been president for the maximum limit of 10 years, to become prime minister. Sargsyan, a close ally of Russian President Vladimir Putin, said: "(Opposition leader) Nikol Pashinayn was right. I got it wrong. In the current situation there are several solutions, but I won't choose any of them. It's not my style. I am quitting the country's leadership and the post of prime minister of Armenia." 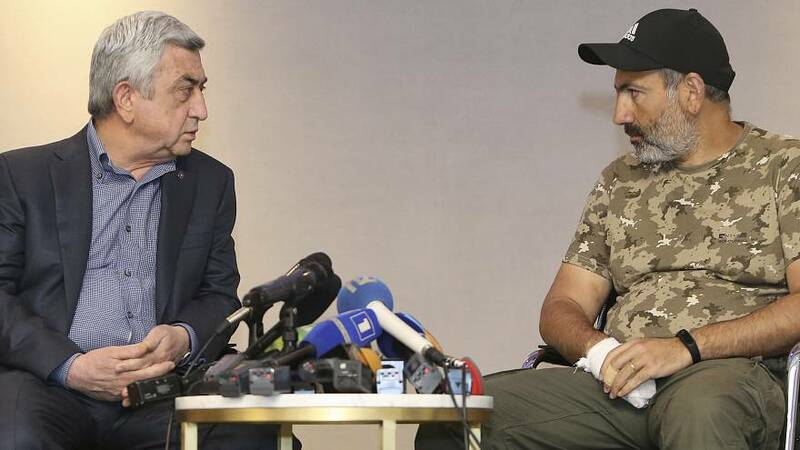 Former Armenian Prime Minister Karen Karapetyan, an ally of Sargsyan , was named as acting prime minister, reported Russia's RIA news agency, citing the Armenian government's press office. The announcement followed news that Armenian opposition leader Nikol Pashinyan has been freed by police, some 24 hours after his detention amid a tumultuous day of anti-government demonstrations. The organiser of 10 days of recent protests was detained on Sunday along with two other opposition leaders and at least 200 demonstrators. 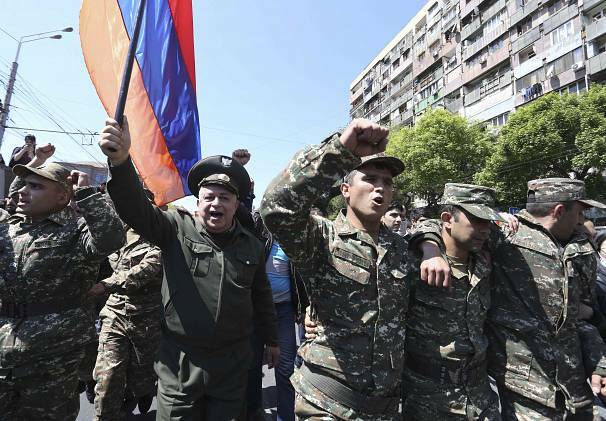 Pashinyan was grabbed by security forces from a protest in Yerevan and his subsequent whereabouts were unknown.